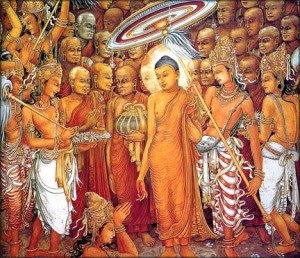 Duruthu Poya Program will be observed on the Sunday, January 25th, 2015 from 7:30 am to 5:30 pm at the Georgia Buddhist Vihara. We invite you all to join the program. Check out who is coming!!! !